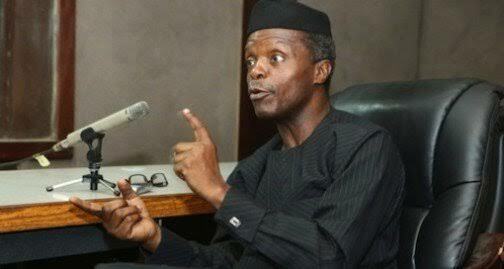 The Acting President of Nigeria, Prof. Yemi Osinbajo has insisted that nobody can remove Ibrahim Magu, acting chairman of the Economic and Financial Crime Commission (EFCC) as long as he is still the acting president of Nigeria. He said this in Kaduna today,being Thursday 6, 2017 while commissioning a zonal office of the EFCC. Represented by Nasir el-Rufai, governor of Kaduna, the acting president described Magu as a “nightmare for corrupt people”. 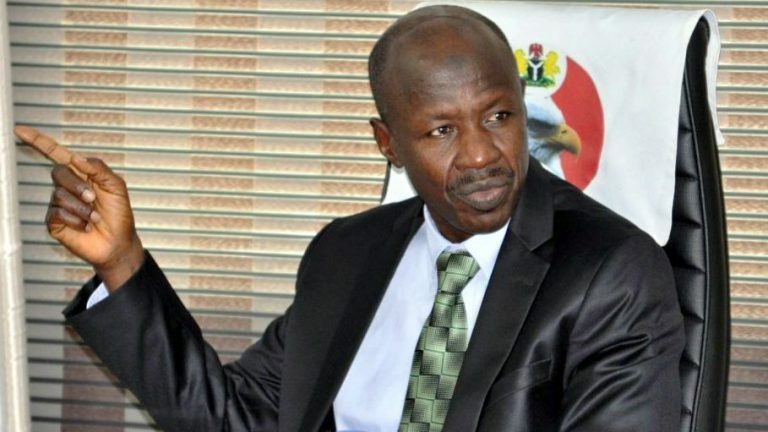 “We have confidence in Magu to fight corruption to a standstill. He will remain the EFCC chairman as long as I remain the acting president and as well as Muhammadu Buhari remains the president,” he said.